Here at Selkirk Veterinary Hospital we understand that your pets are part of your family and we want to help you provide the best veterinary care possible. We also understand that caring for your pet can cost money and can start to add up. To ensure finances don’t impact your choice to give your pet the best care we are now offering Wellness Plans. Our Wellness Plans will enable you to anticipate costs so you can confidently provide the best care for your pet without the added financial stress. Each Wellness Plan is set up so your pet’s annual healthcare costs are spread out over the whole year. The total costs are divided into equal monthly payments. At your appointment, your Veterinarian will be happy to go over the recommendations for your pet based on his or her lifestyle, age and health status. We can then review the appropriate Wellness Plan, the monthly costs, and all of its great features! A wellness plan contains all treatments that would be recommended at a Premium Level of care during the course of a year. The cost for these treatments is divided up into equal monthly payments. No they aren’t. 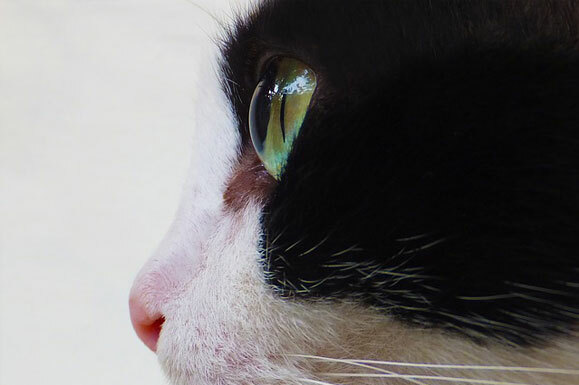 Our doctors have developed these recommended treatments as outlined on our and Feline Life Health Plans. The New Wellness Plan monthly payment option makes these treatments more attainable for our clients. We set up monthly automatic credit card payments for the amount required. 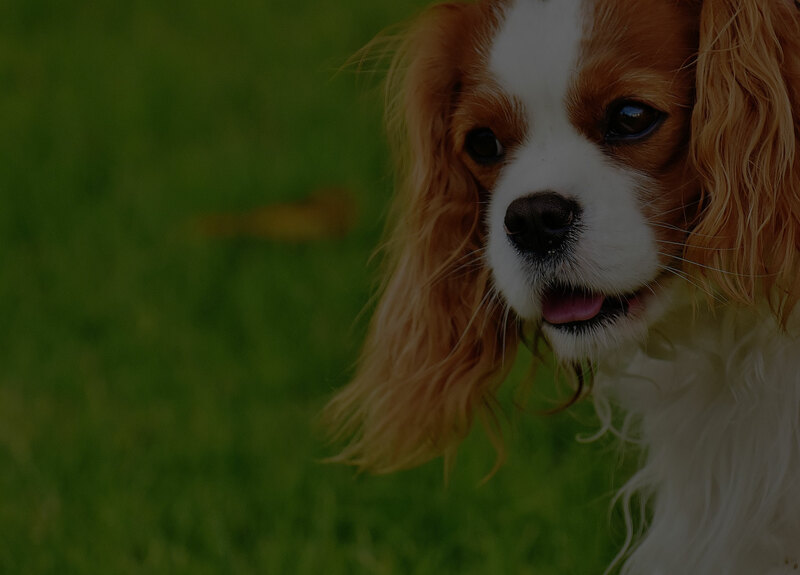 These payments include all applicable taxes and are processed through our secure online Vetstore. There is a one-time enrollment fee to be paid when the plan is set up. CAN’T I JUST GET PET INSURANCE? Pet insurance is always a good idea! However, pet insurance does not cover Examination fees or Preventive medicine (such as vaccines or flea and tick prevention) If you have a wellness plan and pet insurance you would have most veterinary bills covered! WHAT IF I MOVE, OR MY PET DIES? We would then add up the services that have been used to date, and balance them against the payments that have been made. We would either issue you a refund, or take one final payment to cover the balance. Its easy! 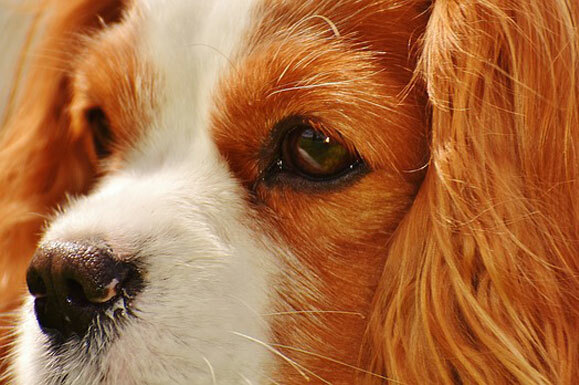 We will review your pet’s file to see what plan fits best for his or her needs. Then all we need is your signature on a payment agreement and a credit card to set up the automatic payments. The one time enrollment fee is paid at this time. ARE THERE ANY OPTIONS FOR THE AMOUNT I PAY? HOW DO I KNOW THAT I’VE USED EVERYTHING THAT IS COVERED BY MY PLAN? Our computer system tracks the items that are used. Staff will schedule appointments and treatments as recommended by your Veterinarian, and ensure that all treatments covered under the plan are used within the year. We will also provide you with a detailed handout listing all the treatments that are covered under your plan. WHAT IF THERE IS SOMETHING IN THE PLAN THAT MY PET DOESN’T REQUIRE? We have developed the plans based on what the average pet would require within the course of a year at various life stages. 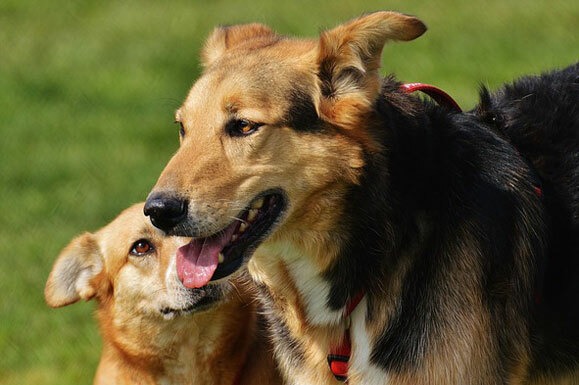 Based on your pet’s visit today we can select the plan that would best suit his or her needs. If you have a pet emergency please call us at 250-352-2999. We provide boarding services for patients who have special needs such as frequent or injectable medications, special diets, or frequent monitoring. Our patients are always fed according to owner instructions; dogs are walked several times daily, and are monitored by video camera. 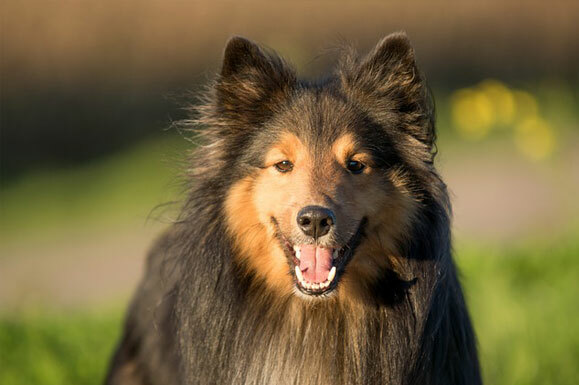 Dogs and cats require proper dental care, which consists of regular dental cleaning under a general anesthetic. A dental cleaning is much more than a cosmetic treatment. In addition to the scaling and polishing of your pet’s teeth they are examined and X-rayed. Detailed notes are recorded so changes can be trended over time. 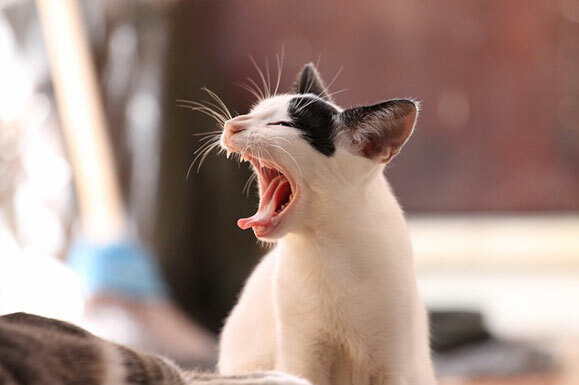 We recommend that dental cleanings be performed annually after the age of three in cats, small and medium sized dogs, and in some older pets biannually. Regular dental cleaning protects teeth from periodontal disease, which is inflammation and infection that weaken the attachment of the tooth. Regular cleaning can reverse early dental disease and allows the gums to heal around the tooth. It also greatly improves the overall health of your pet. Daily proper tooth brushing and dental diets can extend the duration between regular dental cleanings. Occasionally, a follow-up visit for extractions is required 2 to 4 weeks after the dental cleaning. Extractions are indicated if a tooth is loose, fractured, dead or resorbing. It is also required if there are retained baby teeth, retained roots or severe crowding or malocclusion. Dental x-rays are often the only way to see these tooth problems. During this visit your pet will also be under general anesthetic and local nerve blocks are performed to decrease the amount of gas anesthetic required and to keep your pet pain free after the procedure. The gum will be sutured with absorbable sutures and we follow up with a free recheck visit 10 to 14 days later to confirm that the gums have healed well..
We understand that it is not always possible to bring your pet to our clinic. That is why we offer house calls and will come out to see your pets. There are many challenges in caring for a pet that cannot be moved from their location for one reason or another. Please let us know of any specific requests or conditions that will require special attention. We promise to communicate with you throughout the process to make sure it goes smoothly for you and your pet. Laser therapy is used at Selkirk Veterinary Hospital for pain management, to speed wound healing, to reduce inflammation, and for rehabilitation in dogs, cats, and exotic animals. It can be used for ear infections, after orthopedic surgery, for bladder, skin, and gum infections, and for arthritis and joint pain in general. Laser therapy provides a drug free, noninvasive method to alleviate pain and restore mobility and quality of life to many debilitated pets. Laser therapy works by increasing energy production in the cells being targeted, and by increasing circulation, thus assisting replication and repair of cells to take place more rapidly. 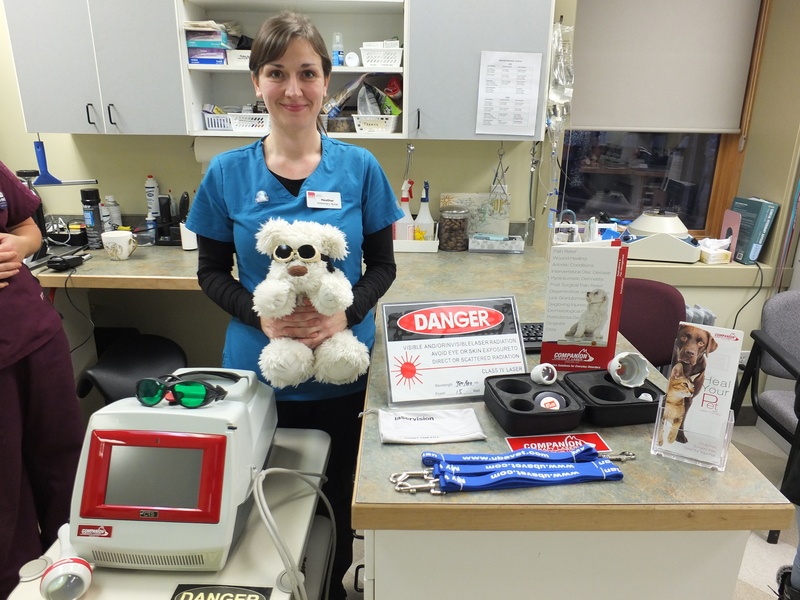 Selkirk Veterinary Hospital uses a Class lV type laser that is safe for both the handler and the pet. This type of laser allows for deeper penetration into tissues than the earlier Class lll lasers. A: Class IV Deep Tissue Laser Therapy used a beam of laser light to deeply penetrate tissue without damaging it. Laser energy induces a biological response in the cells called “photo-bio-modulation”, which leads to reduced pain, reduced inflammation, and increased healing speed. A: The laser light is delivered through a noninvasive hand piece to treat the affected area. Your pet may feel a gentle and soothing warmth. Most treatments take a matter of minutes. Q: What Kinds of Conditions are Treated With Laser Therapy? At Selkirk Veterinary Hospital one of the diagnostic tools we use is ultrasound. 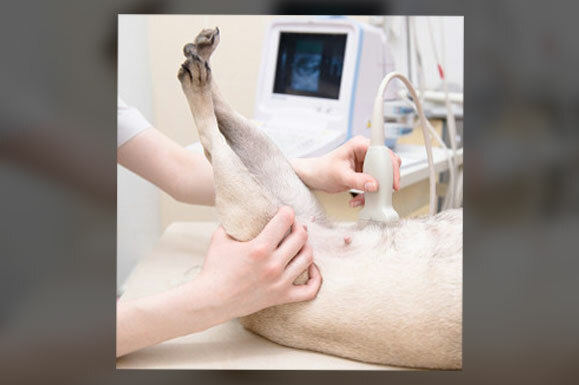 Ultrasound uses sound waves to offer a non-invasive, painless, and radiation-free method of imaging your pet’s thoracic and abdominal organs, and even eyes, muscles , ligaments and tendons. Ultrasound is a powerful tool that allows us to detect and help diagnose illness and injuries in your pet. 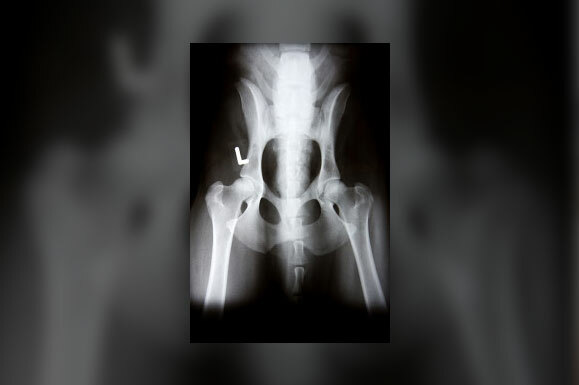 At Selkirk Veterinary Hospital we are proud to provide Digital Radiology for both full body Xrays and dental Xrays. Digital Radiology allows us to look inside the body and create images of the body organs and limbs to diagnose illness and injury. 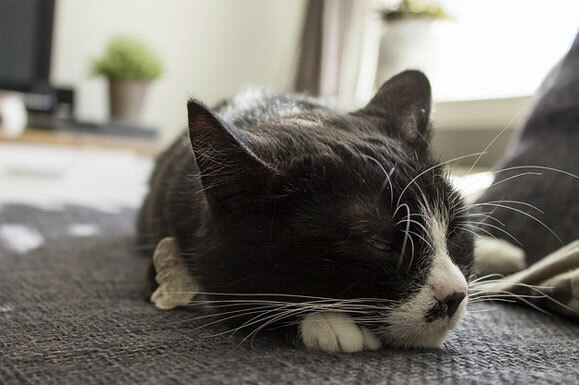 Beyond spay and neutering we also perform a range of soft tissue surgical procedures including wound reconstruction, abdominal surgery, tumor removal, urogenital surgery (perineal urethrostomy for blocked cats) and more. We offer a range of orthopedic surgical services including cruciate ligament repair (ACL) by TTA, patellar luxation surgery, FHO and fracture stabilization. Every patient gets a tailored pain relief and after care plan. Post-operative rehabilitation is so important for your pet to have the best outcome after surgery. We offer laser therapy and ongoing support after every procedure. Tibial tuberosity advancement is a technique similar to the TPLO method for cruciate repair of the stifle. It was developed in 2001, by Dr.Slobodan Tepic at the University of Zurich, Switzerland. His research showed that by advancing the patellar tendon it stabilizes a cruciate deficient stifle. He developed a tension band plate and spacer to achieve this goal. TTA has a similar success rate as the TPLO but has a faster return to function. The TTA implants are made of biocompatible titanium and can also be used to treat combined ACL rupture and patella luxation. 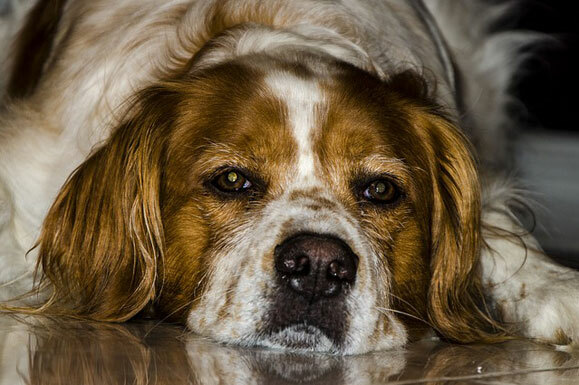 There are some specific conformational conditions that will prevent some dogs from getting TTA. Dogs that have a steep tibial slope, low patellar tendon insertion point and/or very large dogs are not good candidates for the TTA.